GREENPOLICYHOLDERS.COM INSURANCE POLICY FOR GREEN REAL ESTATE. With the continued debate within both of the US political parties, regarding climate change the dichotomy has been clearly visible for the last 35 years. However one industry in particular is positioned to take action. With the consistent burning of fossil fuels to heat and cool our homes, emission of carbon, ozone and greenhouse gases,(CO2) scientific evidence is now in consensus, climate change is continuing to warm the planet year after year with 2016 being the warmest year on record. Warmer temperatures leads to melting polar ice caps, rising sea levels, resulting in 3-5% increased moisture in the atmosphere, resulting in higher storm surges. Insurance companies have a vested financial interest and have paid out over 300 billion dollars in 2017 for climate change related claim losses, Twice the amount of 2016 which had 188 billion in claim losses. Climate change is now effecting increased flooding, hurricanes, tornados, wildfires, and storm damage claims across the entire United States with the financial risk burden being transferred from insurance companies eventually falling upon all taxpayers who finance the national flood insurance program (NFIP). In 2013 NFIP paid out eight (8) billion dollars from hurricane Sandy. However the NFIP took in only 3.5 billion dollars from policyholder premiums. Therefore policyholder claims have now exceed premiums.The NFIP now owes 25 billion dollars to the US treasury. Factor in crop insurance flood coverage, forest fire prevention and disaster preparedness costing each individual taxpayer over $1,000 dollars as the total climate change expenses is now exceeding 100 million dollars annually! That is more than the US taxpayer pays for education or transportation. Financial dollars will eventually force action nationwide! With New York, Washington state, and Californian ab-32 law in full effect insurance companies are now required by law to disclose their exposure to climate risks. In May 2016 President Obama, stated the impact risk of climate change, rising shorelines, extreme heat and hurricanes pose significant risks to health and safety of residents. Resiliency will become incorporated into building codes in the department of housing and urban development(HUD). The government outlined a strategy that will align stakeholder departments GSA, FEMA, The army corps of engineers, EPA, USDA, Homeland security, NOAA, Dot and National Institute of Building sciences(NIBS). The United States resiliency council (USRC) will provide earthquake and hazard ratings that effect buildings. In the private sector GBI, USGBC, ULI, American institute of architects (AIA), Alliance to save energy, general contractors of America, ASHRAE, and many others. All designed to combat the rising risk of climate change and its divesting effects. Tangible results are starting to emerge. Examples would be the fortified homes program. 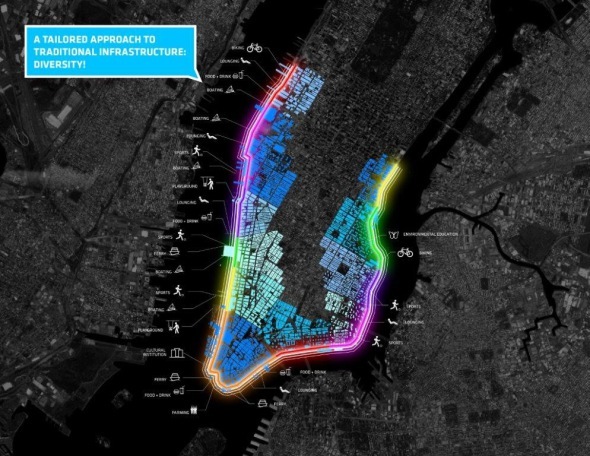 The dryline a 3 billion dollar resiliency project in Manhattan and the Boston resiliency plan. With insurance companies worldwide now starting to report to investors and regulators how insurance companies are mitigating their climate risk. Lloyd’s of London is reporting to all insurance companies that climate change is now the number one risk in the future effecting: insurance underwriting, and risk management models. Which in turn will effect monthly insurance premiums. Strategic alliances are now in full collaboration mode worldwide! Insurance companies have changed their statistical modeling from using historical data to incorporate forward looking scientific data to predict future climate change events. Such as: hurricanes, floods, wildfires, draughts, rising sea levels , earthquakes, and disruption of the worlds food supply chain. Insurance is all about risk assessment and financial accumulation and is the world’s largest industry with annual premiums between 4 and 5 trillion dollars accounting for over 7 percent of the global economy, a portfolio of 25 trillion dollars in assets, Over 125 worldwide insurance firms, from over 25 countries are actively participating in climate change research and developing climate change services and products. However it is interesting to note that insurance companies are not politically active lobbying, on climate change, carbon tax issues, or greenhouse gas emission requirements. With climate change now identified as the number one underwriting risk, insurers are paying out larger claims from complex weather related events. Increasing losses from all types of property damage, global supply lines, and business disruptions. Mounting claim losses in turn create rising consumer premiums and effect insurance affordability. One prime example is the cost of flood insurance on coastal real estate. As sea levels rise, from melting polar ice caps directly due from climate change effects, waterfront property values fall. Flood insurance premiums are rapidly rising in Norfolk VA, Atlantic City, and St. Petersburg Florida. This has effected the value and marketability of homes which require flood insurance now costing $7,000 annually per property! Rising sea water and sinking coastal land effects exactly which properties are determined to be located in the national flood zone. These flood zones are nationally documented by FEMA maps. However current FEMA maps document past flooding, and do not predict where future flooding will occur. As a direct result from rising sea waters, future federal policyholders will be redrawing national flood boundaries. This in turn will require more home owners to pay for the rising cost of flood insurance. As this issue slowly emerges, there will be an adverse effect on mortgage financing.This results in a quagmire for home buyers, as mandatory disclosure of past flooding, the current and future cost of flood insurance is not required. Preliminary studies indicate sea level could rise by 1.4 to 1,8 feet by 2050,This is the time frame for as a traditional 30 year mortgage. Eventually mortgage financing could collapse before a single home has been consumed by the ocean. 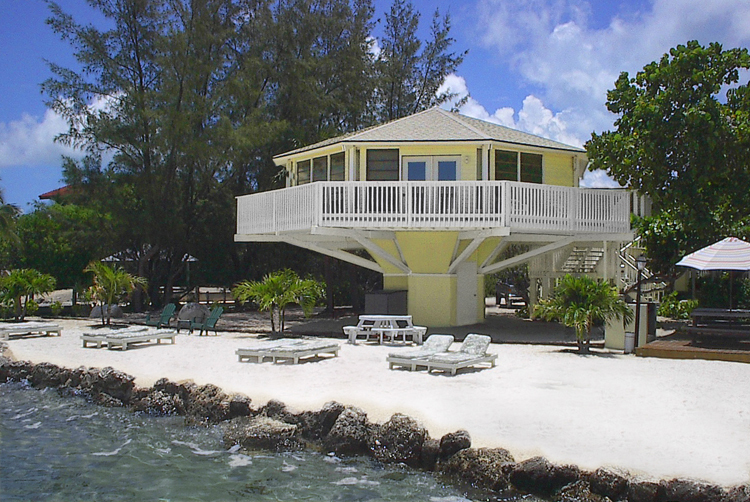 The search for coastal real estate located on higher ground has started to slowly emerge on both coasts. As waterfront property is now slowly loosing its value! There is now initial deflation on water front properties with a documented seven percent (7%) decrease in appraised value. In central Miami Florida and “little Haiti” developers are now incorporating sea level rise, aka climate risk in their future development real estate modeling. Purchasing coastal properties on “higher ground” is slowly becoming a fundamental prerequisite. This has led to climate gentrification slowly displacing lower income immigrants to purchase their low income properties resulting in climate refugees. These transitional properties are being purchased simply because of their higher coastal elevation. Developers will scrape these low income shanties and this will become the new future waterfront coastline. Climate change is driving this pricing gap to become more visible between riskier homes and safer homes by knowledgeable sophisticated investors. The same process is occurring on the west coast. Malibu beachfront living is slowly loosing its luster. As the ocean front sand slowly dissolves into the pacific ocean, due to rising global temperatures. Celebrities like Lady gaga and Brad Pitt are purchasing California real estate located on higher ground. Still able to have ocean views, although situated on higher elevation real estate. As these lower elevation properties sink into to ocean and a new coastal shoreline is developed savvy climate wise real estate investment trusts (REIT ESG) will develop new waterfront communities. However, using predictive modeling, clever site manipulation, space planning, using onsite fill to raise the construction elevation grade, constructing sea barrier walls to a higher datum point will create synergies between sustainability and resiliency. Additional resilient features will include: roof mounted generators, protected electrical equipment above the 500 year flood plain, main entrances facing away from the ocean,and incorporating wet flood proofing techniques. Incorporating and documenting these climate resilient strategies (flooding, wind storm ocean rise) will actually reduce insurance premiums as resiliency has now been constructed and incorporated into the new coast line community! In the near future, when climate change modeling an ancillary extension of green underwriting will become mandatory into real estate purchasing and selling decisions, greenbrokers and their commercial counterpart sustainable brokers will become indispensable allies. Their expanded specialized green knowledge will be a sought after commodity as million dollar real estate decisions are being pondered by future sustainable homeowners and commercial Reit esg trusts. New Jersey and Massachusetts lawmakers are attempting to impose new disclosure rules on real estate agents, requiring them by law to disclose all climate relate damage to properties. New York law now requires all sellers and their agents to disclosure all material property defects ….including if the subject property is located in a designated flood zone. Climate change effects are now becoming readily visible by nuisance flooding. As rising sea water spills over roads, large rulers along the side of roads in Norfolk VA. inform drivers if the water is too deep to drive through. 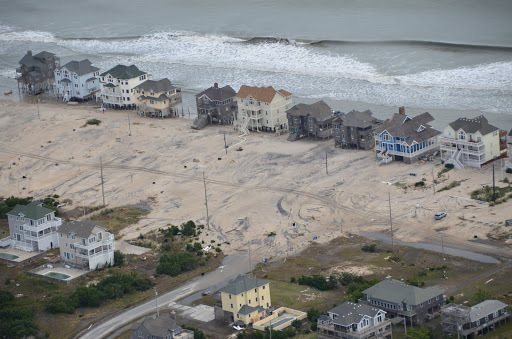 Rising sea water kills lawns, floods basements, salt water deteriorates pavement, and overwhelms city storm drain systems As a result of rising sea water green infrastructure improvements are now being implemented by numerous coastal governments. In Miami Beach, Florida a 400-500 million dollar initial phase resiliency project, physically raising 30% of all beach roads, installing 3 million dollar pump stations that can remove 7K gallons of nuisance flooding sea water per minute back into the ocean, heightening existing sea walls, and creating urban green space. These first phase resiliency improvements are financed by raising residential/commercial monthly storm water rates eighty four percent (84%) to underwrite climate change green securities. This is only a temporary fix, as billions of dollars more will be required in the future to financially cope with climate change effects. Aviva insurance now uses topographical data, spacial sciences,and flood plain data, to assess future flood risks for coastal real estate. Offering coastal properties differential (preferred) pricing for homes located on top of hills vs homes at lower elevations. Insurance companies are offering premium discounts for installing resiliency measures, such as hurricane resistant doors, USAA insurance offers discounts for fire protecting homes. Green Re Insurance companies are adapting by developing alternative ways to transfer risk. This is accomplished by using newly developed alternative risk transfer financial instruments. (ART) ART is designed to attract new risk capitol, diversify and expand individual insurance companies to remain solvent in the event of cascading catastrophe claim losses. These specialize reinsurance securities include catastrophe bonds, resiliency bonds, weather derivatives and insurance linked securities(ILS) all designed to mitigate climate change claim losses. North America pays the majority of global insured economic losses. Europe is a distant second. As governments, public entities and corporations seek to effectively manage and transfer climate risk, a new hybrid of catastrophe bond will enter the market. The green cat bond will be introduced to transfer risk, and provide infrastructure resilience financing in the event of large catastrophe claims. With the high level of reinsurance losses, now over 100 billion dollars, the green cat bond will expand the alternative capitol universe and introduce new investors into the green reinsurance industry. The “green label” would enhance an institutional reinsurance issuers sustainable reputation. A recent report by the US Forest service found that selling home prices dropped by 10% after a single close by wild fire and 23% after a second nearby brush fire. Greenbrokers are experts in assisting new home purchasers identifying global warming zones susceptible to wildfires. With the 2016 Earth day signing of the United Nations Paris agreement, public disclosure is now required from Countries and Insurance companies. A new task force led by Michael Bloomberg was formed to guide companies to disclose their climate related financial risks as we move towards a low carbon world. Specifically Insurance companies will be required to publically quantify their climate risk. On January 25, 2016 California state insurance commissioner Dave Jones was the first insurance commissioner to ask 1,300 Insurance companies operating in California to divest their coal investments. Additional requirements include disclosure of all carbon based investments including oil and gas. United States insurance companies are the second largest investors in fossil fuels of coal, oil and gas. US Insurance companies have 500 billion dollars in fossil fuel equity investments. Seventy percent of publically traded oil and gas companies have had a credit downgrade in 2014 and 2015. As a result of the Paris agreement 80% of the worlds fossil fuels will have to remain in the ground to limit global warming to two degrees Celsius. Fossil fuel investments can have an effect on insurance companies solvency, effecting the affordability and availability of insurance across all categories of insurance. Poor investment policies by insurance companies will effect their payout to green policyholders. Allianz one of the worlds largest investors stated they will decrease their investments in coal and increase their investments in wind power. Axa a French insurance company divested its coal holdings because of climate change. New York state comptroller Thomas DiNapoli announced changes in New York states pension retirement fund which includes two billion dollars to avoid carbon companies. Climate change is now moving towards the forfront at all insurance companies worldwide and will effect their investment portfolios. There is now green insurance for residential and commercial properties, schools, manufacturing, utilities, alternative energy an ever expanding array of energy efficient green insurance products/services available to all types of industries. As these sustainable green neighborhoods are certified by a third party green appraiser, financed by a green mortgage, marketed by a green broker and scrutinized by green securities, green policy holder insurance has now become a necessity as every mortgage requires mandatory insurance coverage. Few homeowners even realize that a green insurance endorsement is available to adequately insure their sustainable real estate. In the event of a loss and an insurance claim is filed the sustainable homeowner wants to have piece of mind that his green certified home will be reconstructed back to or better than its original green certification status. Using approved green certified building materials/ supplies, knowledgeable green contractors with competent green verifiers, architects, engineers, and inspectors over seeing the entire reconstruction process recertifying the structure to its original green certification. One of these new insurance products, specifically modeled for sustainable home owners and designed to protect their investment. Is the green policyholder endorsement. As the green communities market expands exponentially nationwide green insurance is one of the Eco friendly products/services that can shape the rapidly expanding certified green neighborhoods nationwide. With green construction moving from the fringe and now becoming standardized fireman’s fund was the first nationwide insurance carrier to offer the green policy holder endorsement. Now with over 200 million in annual green insurance premiums. The green insurance market has now expanded with dozens of additional insurance carriers now actively involved in the green policy holder market. Green policyholder endorsements include: building a sustainable structure from the ground up, upgrading green sustainable renovations, and rebuilding the sustainable property back to the original or upgraded green certification recognized standard in the event of a filed claim loss. Commercial policies can include: loss of income clause, restore indoor air quality to its original standards, restore vegetable or green roofs, surplus lines or separate endorsements can pay for upgraded green features, pay for green recertification which may include federal and local government tax incentives. Loss of income clause covers any income loss the green policyholder has sustained from a power outage or covered peril generating their own power from wind, geothermal, or solar energy. This includes expenses from purchasing electricity from another source, And all fees charged by the local utility for reconnection and inspections. 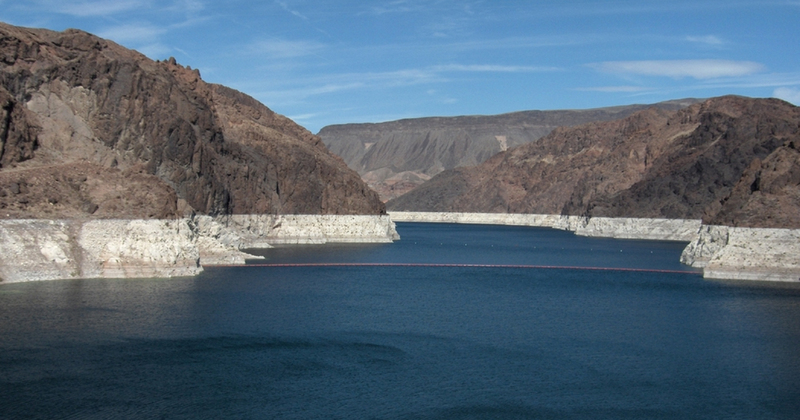 Water management conservation is now a valuable resource and becoming publically accepted. Commercial and residential green policyholders can purchase a grey water endorsement added to their green insurance policy. In the event of a municipal water disruption, filed peril claim damage resulting to a grey water recycling system. The grey water system can now be replaced back to its original certification state. 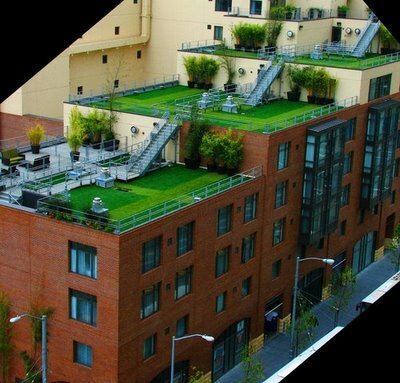 As green construction is constantly evolving green policyholder endorsements are constantly changing to adapt to green construction techniques. Other green incentives include green insurance premium discounts for certified green homes, as these sustainable homes present fewer property risks. The number one cause of insurance property loss is building electrical fires, followed by plumbing leaks, building envelope defects, and HVAC problems. Certified green features reduces these insurance claims. Many sustainable homeowners also own hybrid vehicles, emerging research indicates it costs more to repair a hybrid vehicle, and these vehicles are more apt to get into an accident with a pedestrian or bicyclist due to their quite operating nature. However combined with a green building endorsement insurance discounts are now becoming available. Other options include pay as you drive (PAYD) these insurance policies include a telematics device plugged into your OBD port. Insurance companies, monitor how far you drive, erratic braking and CO2 car emissions. Drivers are rewarded for reduced driving. Green policyholders discounts are variable and can range up to 40%! As the green brand expands, becomes standardized and is monetized in each market vertical segment more and more industries will recognize that sustainability is the wave of the future, demanded by educated individuals as conventional thinking becomes obsolete and looses value in the marketplace and in financial markets. Green policyholders product lines can also include covering home based EV charging stations in event of a power outage or a filed claim. 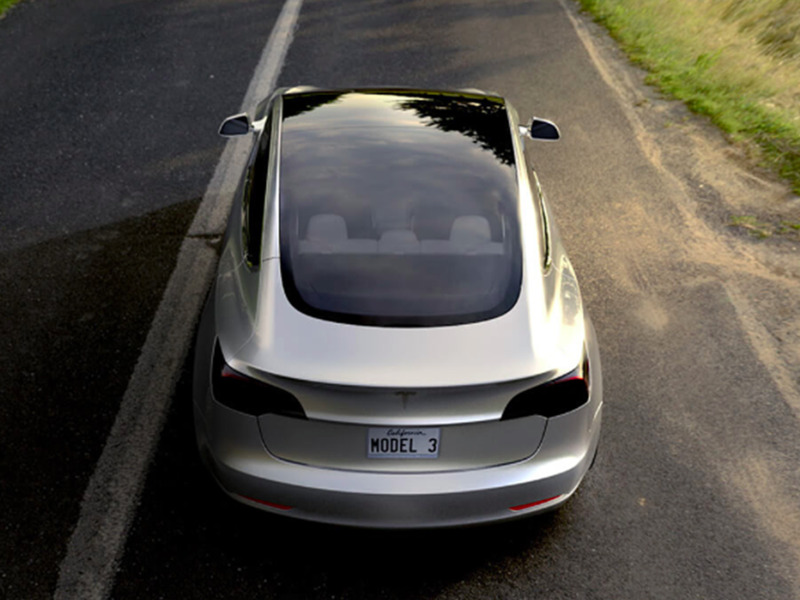 This includes providing a dedicated EV wiring circuit for the electric vehicle charging station, instillation by a licensed electrical contractor including all permits. Home EV charging stations are offered in two levels. Level one is a three prong 120 electric outlet which charges your electric vehicle in 8-12 hrs. level two uses 240 volts and charges your electric vehicle in 4-6 hours. New developments now include: Nissan Motors offering an add-on solar panel for their Leaf cars, extending the driving range before a recharging is required. Panasonic now offers 180 watt solar cells than can now be installed on compatible car roofs.